We offer you the opportunity to expand TV features and create a personal multimedia platform for your tasks. We can work with any project for Smart TV: for example, an individual interactive cookbook or own corporate transmitter that does not require any licenses. Lindenvalley provides individual solutions for your business ideas that lead to success and growth. Additional functions of your web service, which we will perform in a special format via a digital channel or the Internet. Create your own cinema or fitness club at home. We will support you and come up with an individual solution. We’ll make the opportunities that TIZEN opens in the concept with IoT available. This is your chance to reach the target audience without any special marketing costs. Smart TV has great potential in marketing and personal use. We develop applications using Viera Connect. Do not miss your chance to change a lot here. Publish apps and extensions at online store, especially for Smart TV. If you have a business project, you can contact us to implement it together better. SMART TV theme is not so popular now. If you deal with Smart TV apps quickly, you can take a good position in this niche. For many years, you can watch movies and using online apps. Apple TV & Android TV gives us even more opportunities. These are new ways to interact with TV for viewers in marketing, advertising, or the Internet of things. Logic, functionality and structure development for your app. Our developers take care of backend development, using the latest technologies and settings. Our Smart TV specialists take into account any task details accurately during the work. We also test the development by remote testing, including the navigation system. Simple and intuitive interface design by Lindenvalley for your app. Our app developers guarantee the best solutions for Smart TV users. App publication in the store, as well as the possibility to reissue new TV models further. Lindenvalley do tasks related to video and audio, and also make apps for children, games e-commerce projects and Smart TV ads with a second screen, which is popular right now. Parallel development on two resource paths, with 8 specialists saves you time and money. You can expand Smart TV with additional apps thanks to the Internet and our developers. In addition, lots of creators equip their smart TVs with a browser, which allows the user to use the TV as set-top box..
Smart TV interface development has no differences with classic apps development. We use the classic CSS and CE HTML (HTML for consumer electronics), HTML5 and browsers. 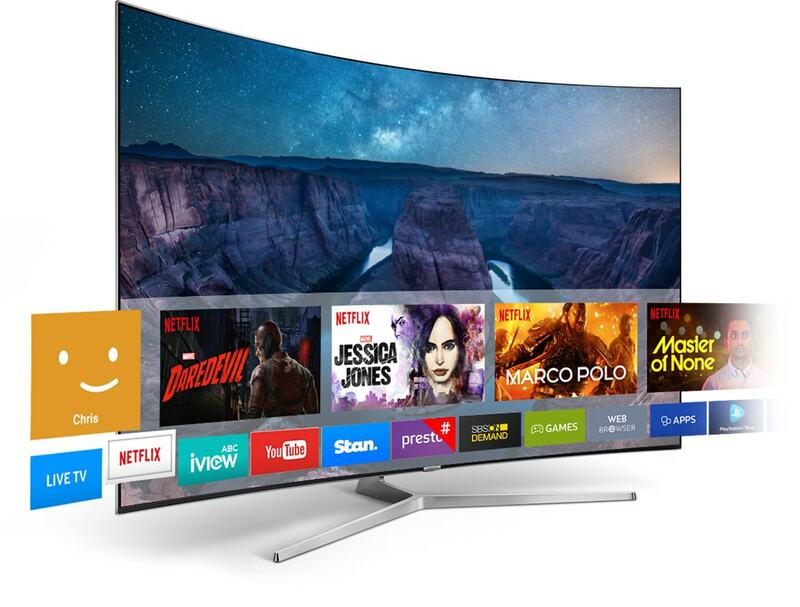 However, we take into account production details, which are known to our Smart TV developers due to their experience. Lindenvalley do tasks related to video and audio, and also make apps for children, games e-commerce projects and Smart TV ads with a second screen, which is popular right now. Parallel development on two resource paths, with 8 specialists saves you time and money. Server development is the most important thing for your app’s further development. Our laaS & Backend-architecture makes it possible to find a suitable solution due to horizontal scaling.